Founder of Answers in Genesis aims to reclaim the rainbow symbol by lighting up the Ark Encounter with the seven colors of the rainbow. 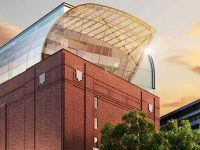 The Founder of Answers in Genesis, Ken Ham, is making headlines after he announced that his ministry will claim back the rainbow symbol for Christians by permanently lighting up the Ark Encounter, a theme park inspired by Noah’s Ark. The Ark Encounter is owned and run by Answers in Genesis. It is a structure that was constructed to imitate the actual Ark built by Noah in the Bible. It measures around 500 feet in length and has over thousands of visitors coming in to take a look every year. Ham’s objective is to remind everyone that the rainbow is a symbol that belongs to God and no one else. He recently shared an image of the Ark Encounter being lit up with the seven colors of the rainbow in Williamstown, Kentucky. 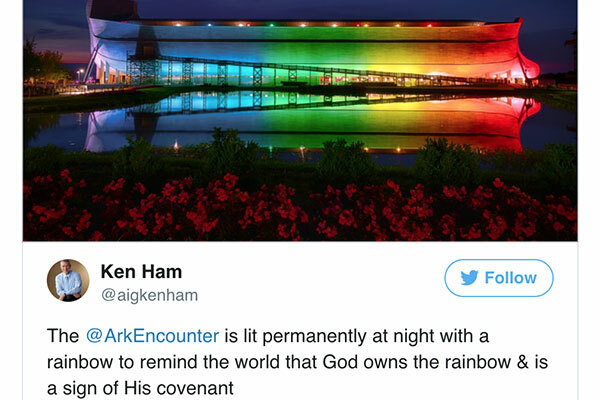 The caption for the image mentioned that the Ark Encounter had permanent rainbow lights in order for all to see that it belonged to God and that its meaning could be found in Genesis 6. The rainbow, according to the Bible, is a symbol of God’s promise concerning the destruction of life by flooding. It is believed that the God of the Bible offered the rainbow as a covenant that he would not judge sinners by taking away their lives in a global flood. 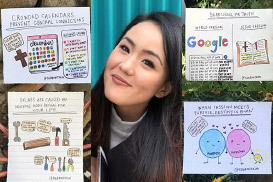 After Ham posted the image on his Facebook page, it received over 25,000 likes and several hundred comments that were mostly in favor of the act. For instance, one woman commented that she loved it and that it was time to take back the rainbow’s actual meaning. However, there were a few unimpressed commenters as well. One commenter stated that the original meaning had already been lost and that Christians should have tried to reclaim it much earlier. The commenter added that the move came a bit too late and that Christianity simply does not have the cultural power today to reclaim it. Critics chimed in as well, calling Ham’s move a “sad attempt.” The rainbow was adopted as a symbol for gay pride all the way back in 1978. This has infuriated many Christians for quite some time. 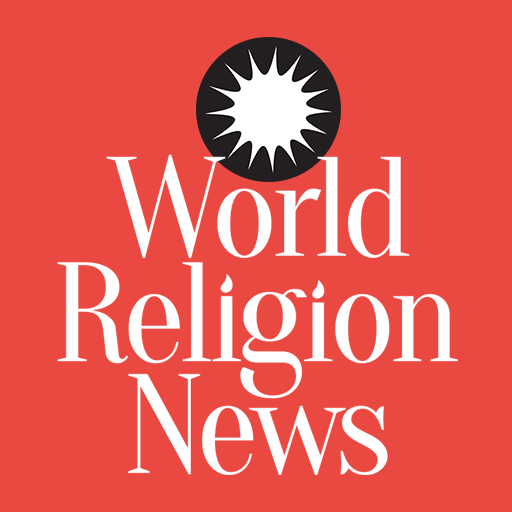 However, this is likely the first time a recognized Christian personality has launched a move to reclaim the symbol as belonging to members of the Christian community. Ham’s organization, Answers in Genesis, is dedicated to promoting the teaching of Creationism, which is the theory that God created man and that evolution is false.